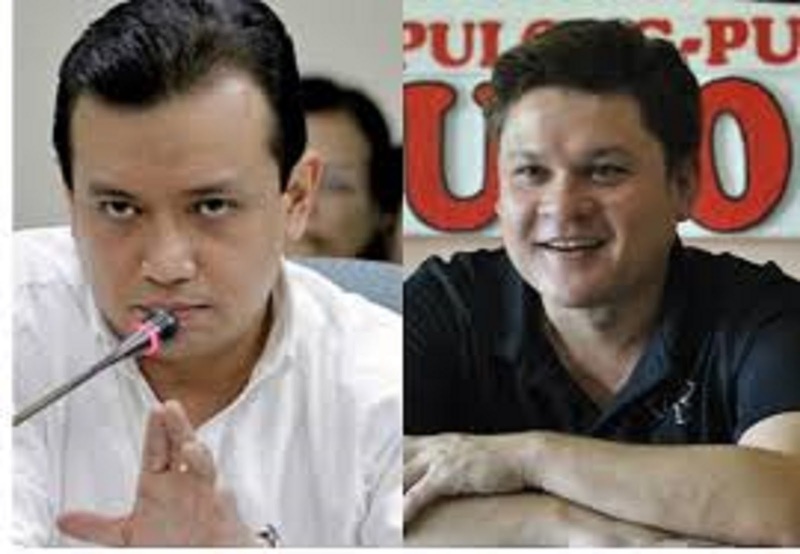 Former Davao City Vice-Mayor and Presidential son Paolo Duterte filed a libel case against Senator Antonio Trillanes IV for accusing him over in the radio interview that he reportedly extorted Road Board, Department of Public Works and Highways, and Uber, a transport network vehicle service once operated in the country. Trillanes still in the Senate awaiting for the warrant of arrest issued by a court. Earlier, Duterte signed Proclamation 572, directed to arrest Trillanes for non-compliance in his amnesty granted in 2010.